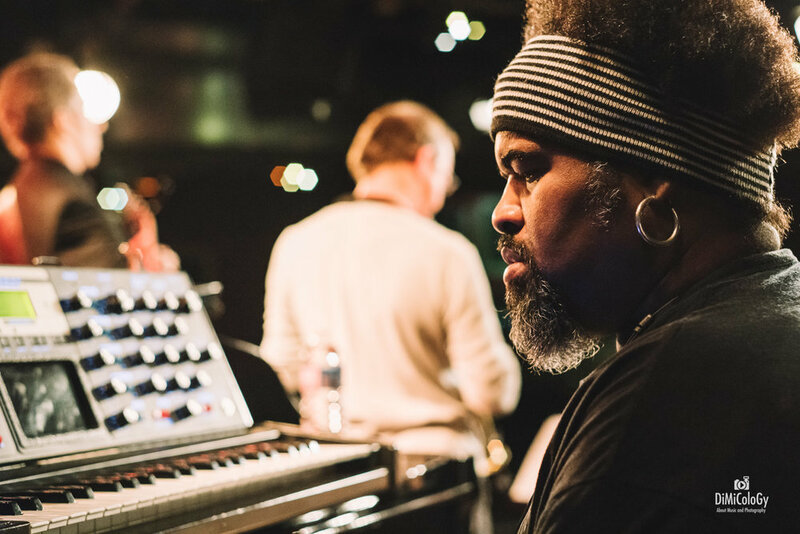 Since 2015, Reggie has been touring throughout Europe with his project "Rainbow Shadow - A tribute to Jef Lee Johnson" featuring guitarist Marvin Sewell or David Gilmore, drummer Patrick Dorcéan & DJ Grazzhoppa on turntables. I’ve been documenting this group with several videos and images available HERE. 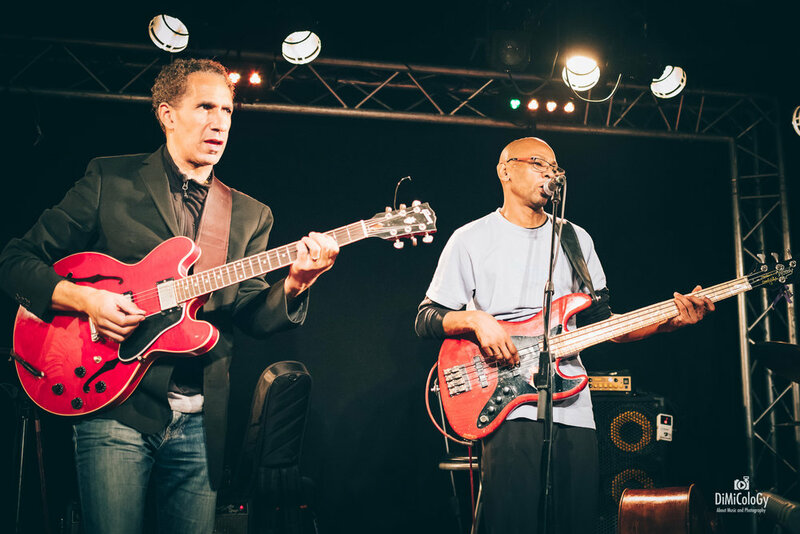 In 2018, Reggie decided to explore the acoustic bassist side of his personality. He just released an album available HERE, and he is touring all over Europe in the fall 2018 and spring 2019. 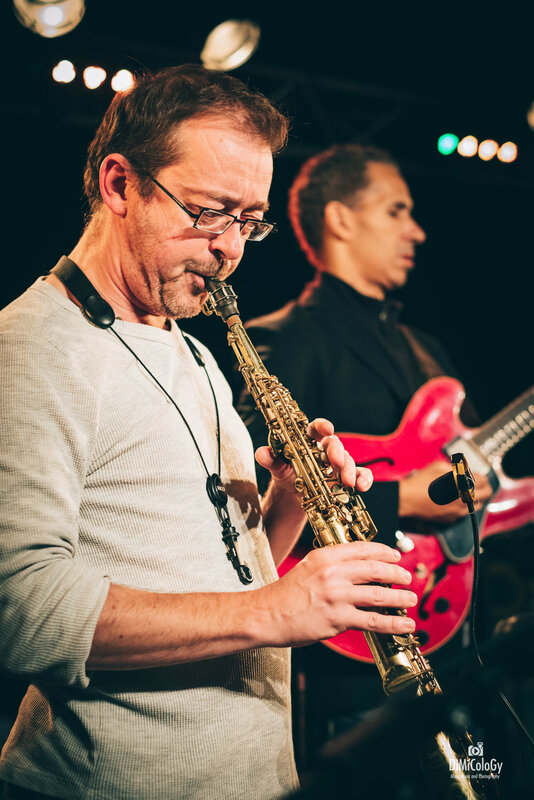 And for this Paris concert he also invited one of his oldest friend in the business; David Gilmore, guitar player with whom he’s been sharing the stage since the early 90’s. So this was a very unique concert, and the audience went wild on a couple occasions! I’d like to release videos soon, there was a few magic moments that highlighted this concert in Paris. 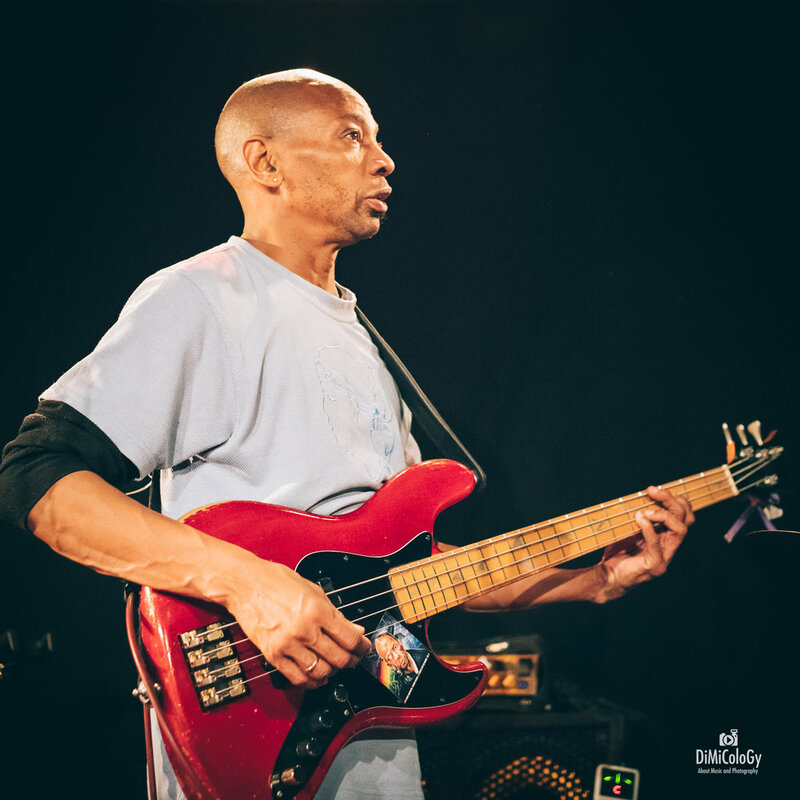 You can find more infos about Reggie Washington on JAMMIN COLORS, artists management and booking agency based in Brussels, they have a great pool of musicians coming from all over the world.